Over the last few years so many plus size fashion brands have emerged here in the UK but style wise I still seem to look a little further afield. So recently I discovered Sammy Dress. Sammy Dress are a bit of a one stop shop, you'll find fashion for men, woman and children, all in a huge range of sizes, along with accessories, homewear and lifestyle bits too. I actually discovered them back in the summer months when I was hunting out some clothes for my trip to Barcelona . 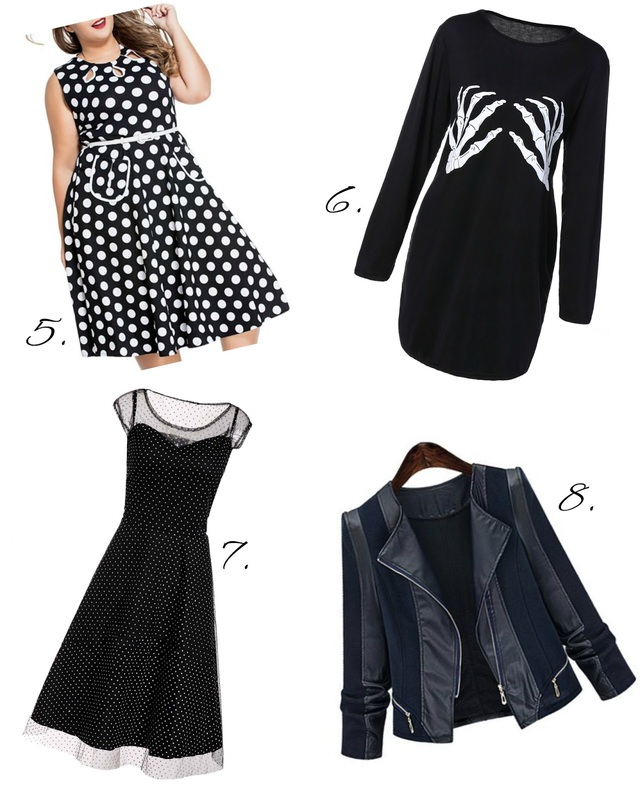 I fell in love with their floaty bohemian style dresses and quirky T-shirts that are just so easy to throw on. Shipping from Sammy Dress is based on the weight of your parcel so can change depending on what you buy but my first purchase arrived within 8 working days and cost around £5 for shipping. As I mentioned, I've found myself looking for more quirky outfits recently and I've listed my favourite items here today. 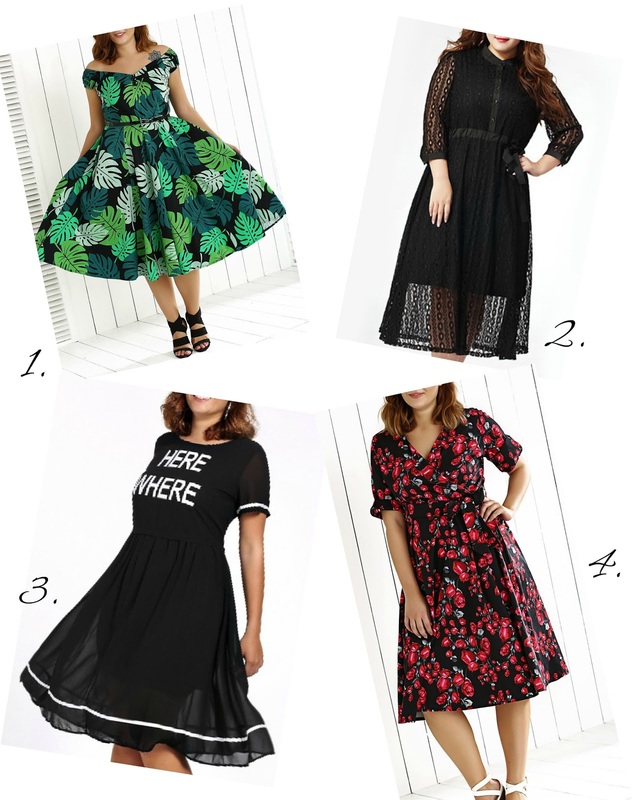 All of these items are currently less than £21 and the bone jumper dress is actually only £6.50 right now so that's already been added to my basket. Have you ever shopped with Sammy Dress?